How much does a Simple Will cost? The McGinn Law Firm will prepare a “Simple Will” starting at $300. In most cases a “Simple Will” is all that is necessary to make sure you decide how your assets are divided the way you wish rather than decide by the State of Iowa. Wills which are more complex are offered at reasonable rates. 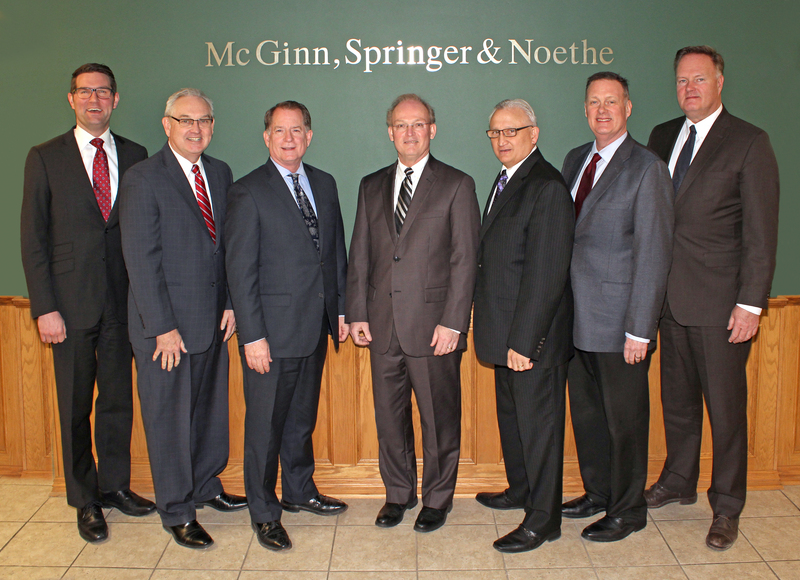 Contact the McGinn Law Firm to set up a free initial consultation to obtain a firm price for you Will needs. The initial consultation is absolutely free with no obligation on your part. The McGinn Law Firm notes that in addition to a Will, you may want to consider a Medical Power of Attorney and a Financial Power of Attorney. You work your entire life to accumulate assets. A Will allows you to decide who inherits your assets and how much each person receives. 1. A will allows you to choose who will receive your property after you die and how much each heir will receive. If you don’t have a will state law determines who inherits what and how much they receive. There are some legal restrictions that prevent someone from totally disinheriting their spouse. 2. A will allows you to choose the person who makes sure the terms of your will are followed. This person is called an “executor”. 3. A will can contain a trust to help protect property you are leaving to your minor or disabled children. The trust portion of a will names a “trustee” who you select to watch over their property and attempt to keep it from being squandered or taken from the beneficiaries of the trust. 4. If you have minor children, a will allows you to express who you want to take care of them, a guardian, and who you want to be their person who will look after their property, a conservator, if you choose not to have a trust. 5. The cost of a simple will, or a will containing a trust for your children, is very low. 6. A will provides some peace of mind that your affairs are taken care of in an orderly fashion. 7. A will can be changed or revoked at any time so long as you are legally competent. Contact Kyle McGinn at McGinn Law Firm to schedule your free initial consultation concerning preparation of a will.